For most people reading this, the familiar rituals and practices surrounding death are fairly standard – the wake, the funeral, embalming or cremation, burial – but this is not the norm in all parts of the world. The many ways in which humans take care of their loved ones after death, as well as the practices leading up to death, vary greatly around the globe. 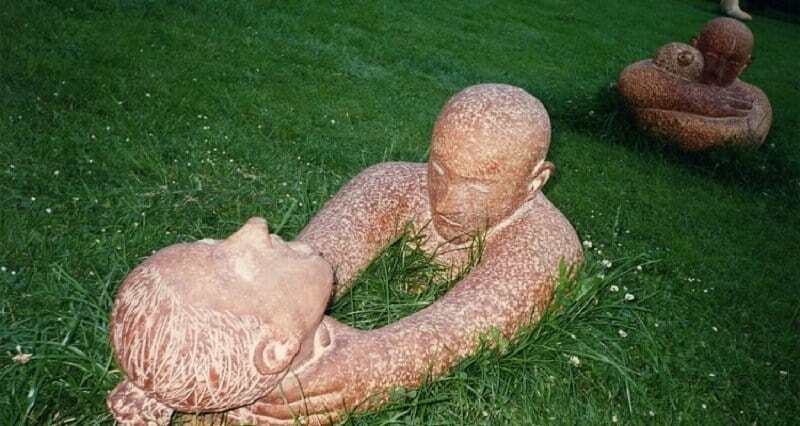 These 11 traditions might make your skin crawl, but for other people they are just a normal part of life. 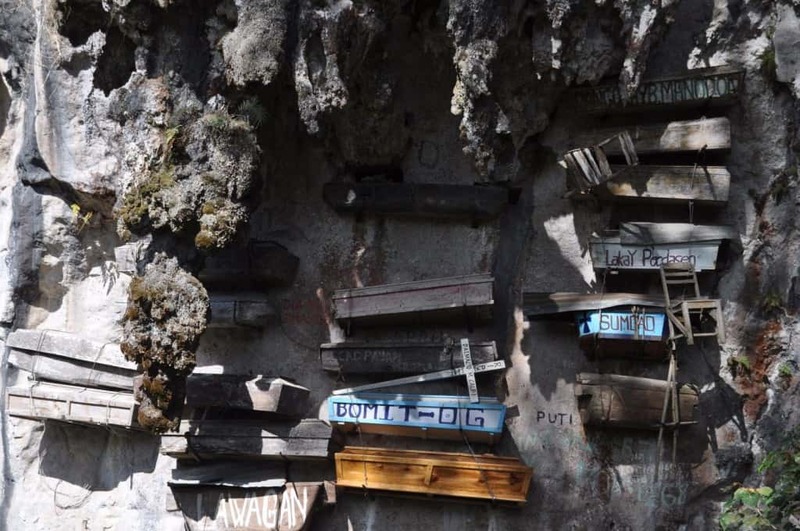 In some rural parts of The Philippines and China, people believe that it is best to be laid to rest as close to heaven as possible – literally. Rather than burying them below ground, locals suspend their loved ones’ coffins from the side of cliffs where they hang indefinitely. Self-mummification was practiced by Buddhist monks in Northern Japan between the 11th and 19th centuries. 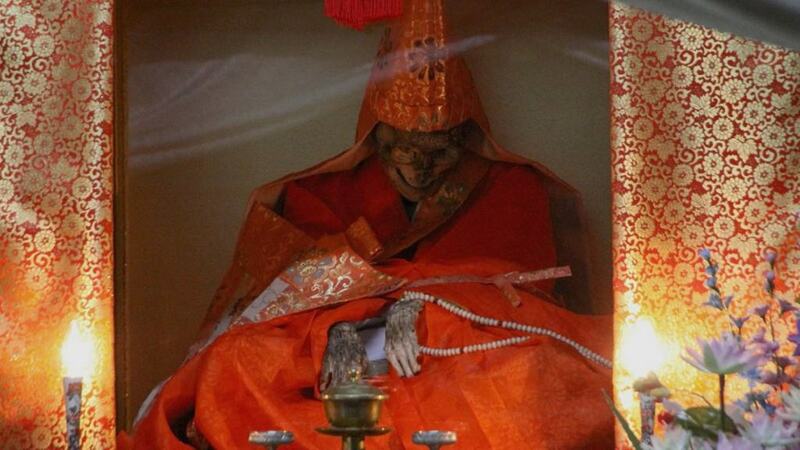 Meant as a demonstration of ultimate austerity, practitioners of sokushinbutsu would shed their body fat and fluids through a diet of tree bark and poisonous tea, then lock themselves in a tomb where the monk would remain in the lotus position and meditate until death. A traditional practice on the island of Fiji dictated that when a man died, his wife should typically be killed along with him by strangulation. The idea was partly to ensure that the deceased would be surrounded by loved ones in the afterlife, but also because the Fijian god Ruvuyalo was believed to kill the spirits of men not accompanied in death by their wives. 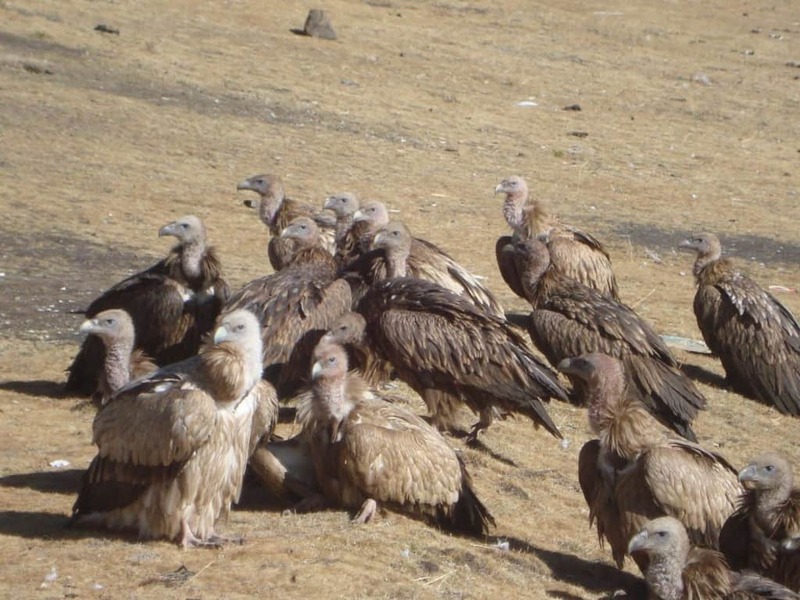 This is a funeral method still widely practiced by Tibetan Buddhists, though due to multiple factors including sanitation, ease of modern cremation and a decimated vulture population, the practice is in decline. 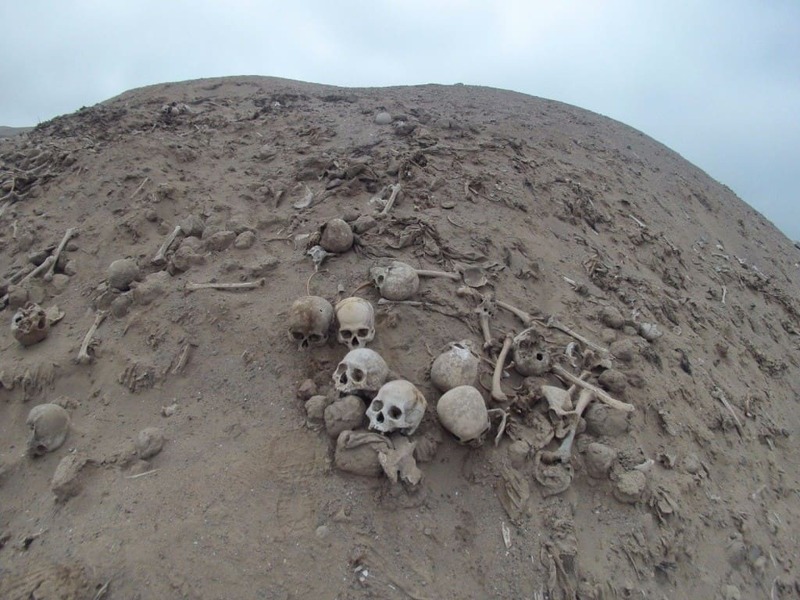 For a sky burial, the body will be laid out on a mountainside, either intact or dissected into smaller pieces, and left for vultures to feast on. The idea is to dispose of a person’s remains in a manner which nourishes other life and to reinforce the Buddhist notion of impermanence. 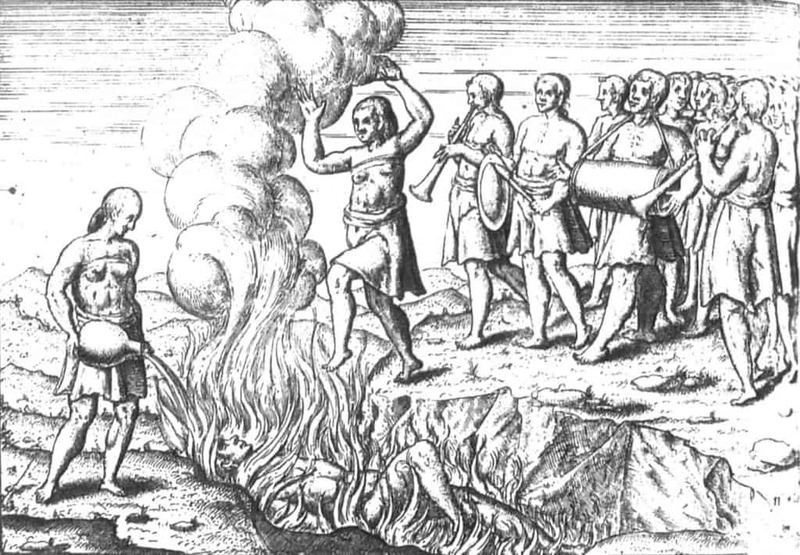 The Wari’ people of Brazil traditionally practiced a form of ceremonial cannibalism in which the family of the deceased would roast and consume part of the body. This was intended as a sign of respect and to ensure that the departed’s soul would live on in the bodies of loved ones rather than wander alone forever. This tradition eventually faded away, and today the Wari’ no longer practice mortuary cannibalism. 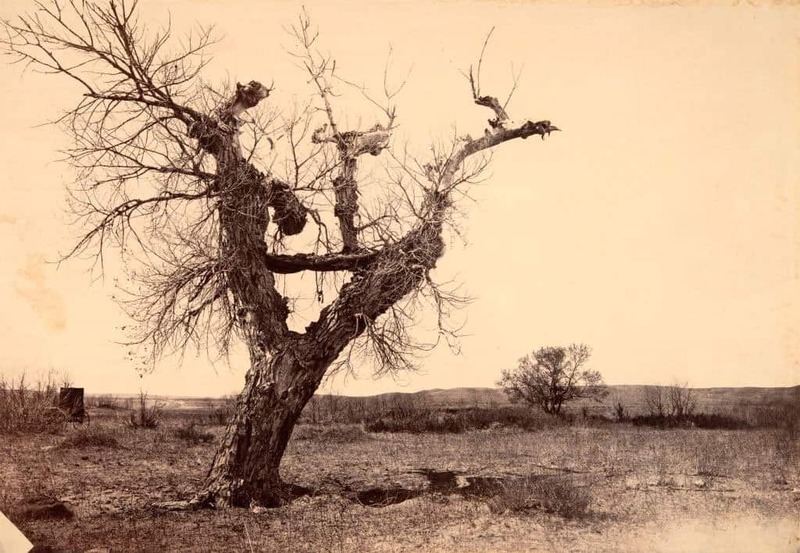 Tree burials were practiced by a number of populations around the world including certain Native American tribes and Aboriginal Australians. Groups from Australia would often leave the body to decompose in a tree for several months, then eventually retrieve the bones, paint them with red ochre and use them as the centerpiece of a funeral complete with dancing and a processional. In the Zoroastrian religion, the bodies of the deceased are considered unclean and should not be buried or cremated so as not to pollute the elements. 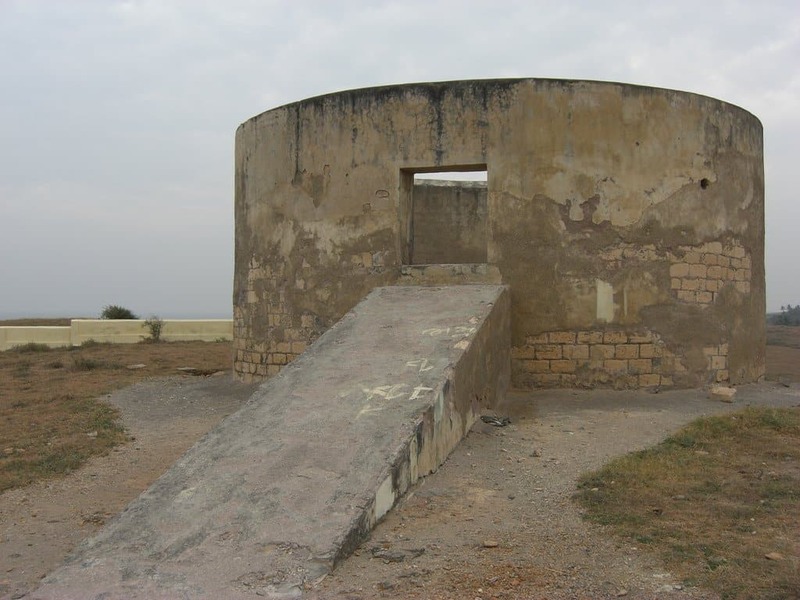 Instead, adherents traditionally built elevated structures called Towers of Silence on which corpses could be laid out and exposed for scavenging birds (much like in a sky burial). Some conservative Zoroastrians still use the Towers, though a rapidly declining vulture population in India and modern laws against ritual exposure in Iran, as well as changing attitudes among modern followers, mean that the practice is not common today. Plagues were not an uncommon occurrence before the advent of modern medicine, and with people dying at such a high rate, survivors needed to dispose of bodies as quickly as possible. 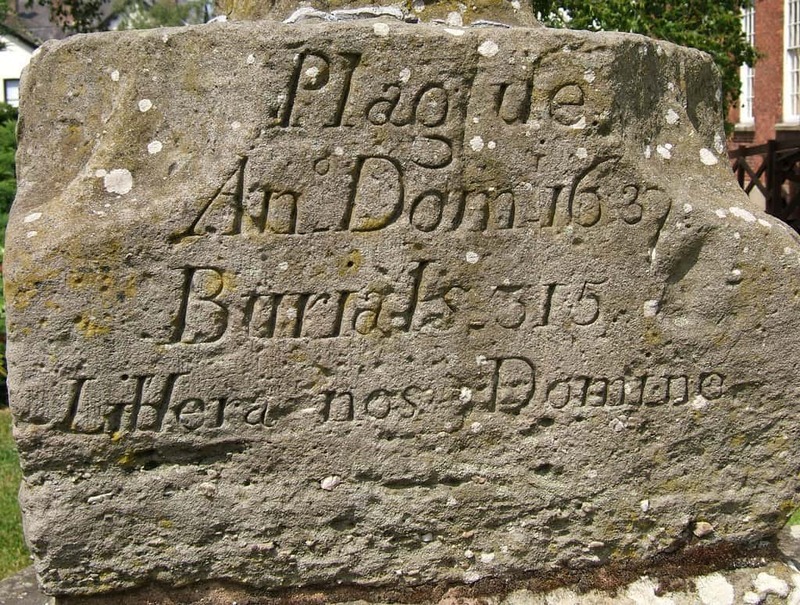 Rather than digging individual graves, plague victims were oftentimes thrown into mass graves called “plague pits.” Hundreds of bodies could be buried in one pit, then covered with a layer of lime to fight the smell and prevent the further spread of disease. The Yanomami tribe of Venezuela and Brazil engage in a form of cannibalism known as ash eating. When a Yanomami passes away, fellow members of the tribe cremate the body and then mix the ashes with boiled bananas and consume the mixture. According to the tribal belief, by consuming the ashes of the individual they ensure that the soul is able to find peace. 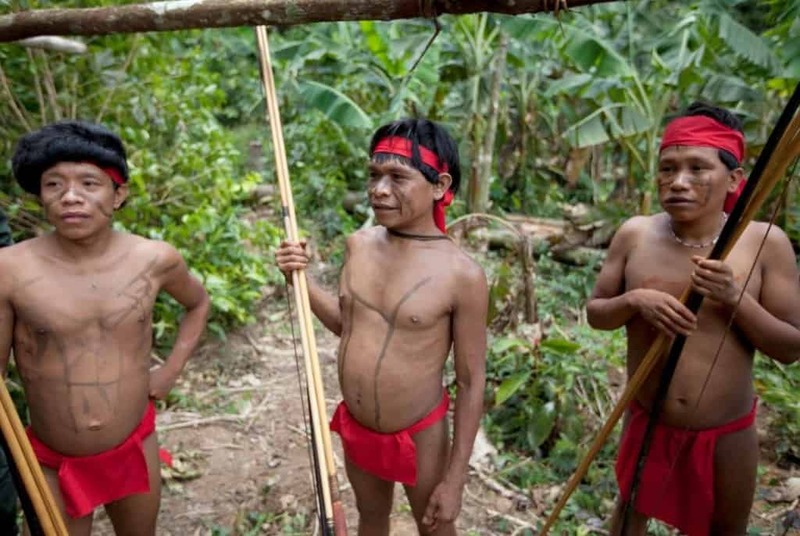 While the Wari’ gave up ritual cannibalism long ago, the Yanomami continue the practice of ash eating today. Sati was once a common funeral practice in parts of India, but is now banned and constitutes a serious criminal act. According to the custom, a widow should voluntarily throw herself upon the funeral pyre of her deceased husband so that she might die alongside him. While modern scholars debate whether the practice was really voluntary in most cases or if social pressures might have encouraged the act, there are documented instances in which a woman who wished to commit Sati had to be restrained to prevent her suicide. Honor as a warrior was of central importance to the samurai. For these warriors, the only way to redeem oneself from shame was to commit seppuku. The warrior would be bathed, dressed in white robes and fed, then after finishing his meal would be presented with a short sword. 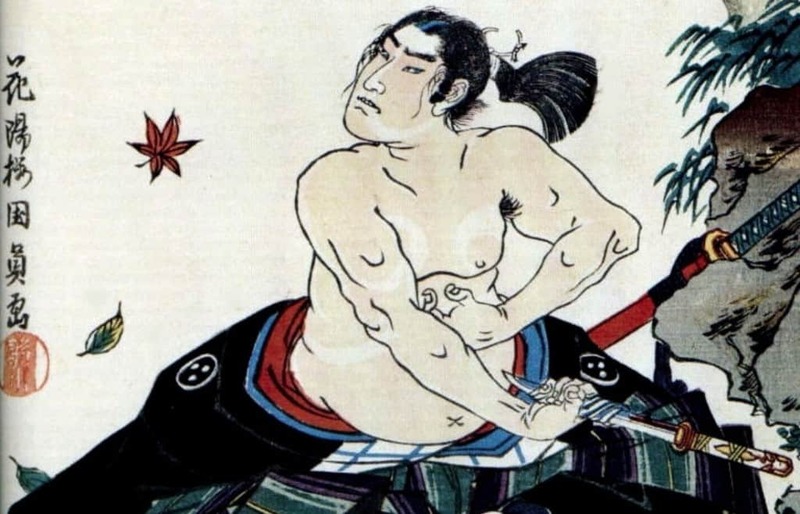 The samurai would then sometimes write a death poem before slicing his own abdomen open as a form of ritual suicide.